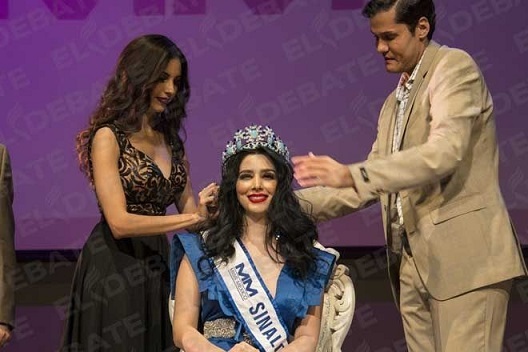 International pageantry is shocked and saddened by the tragic death of Hugo Castellanos, who had acquired the Mexican franchise for Miss World just last May. 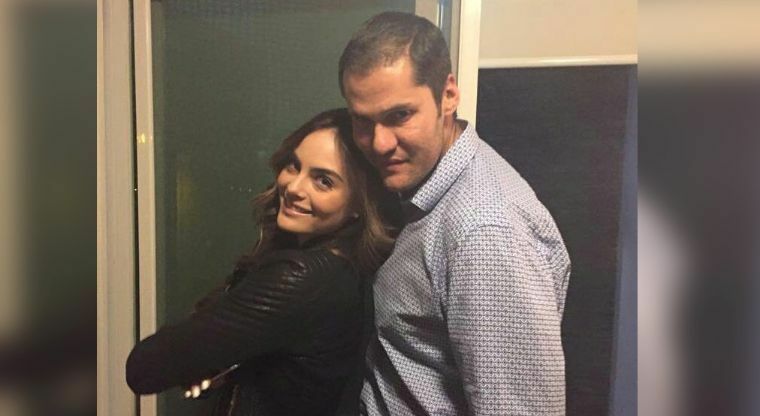 Early online reports suggest that Castellanos was gunned down in his car early Sunday morning (August 7, 2016) in Culiacán, Sinaloa, hours after he crowned Melissa Lizárraga as the new Miss Sinaloa. 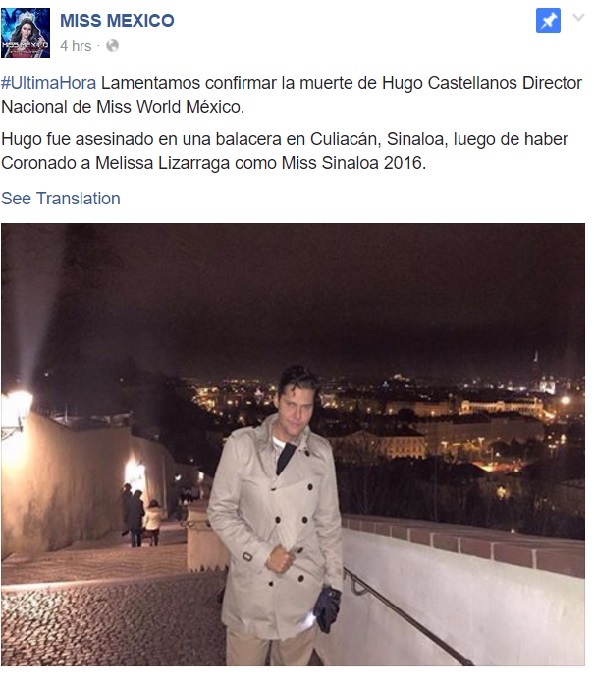 His death was announced on the Facebook page of Miss Mexico. 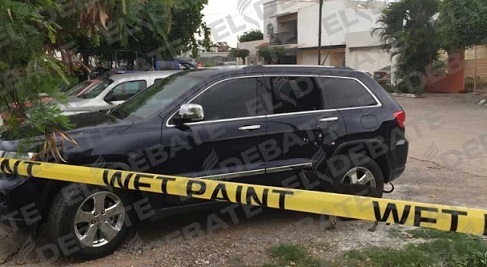 The motive behind the killing is unknown pending investigation by the Mexican police. Castellanos prepared many young women for Nuestra Belleza México including Ximena Navarette (left) who would later be crowned Miss Universe 2010.